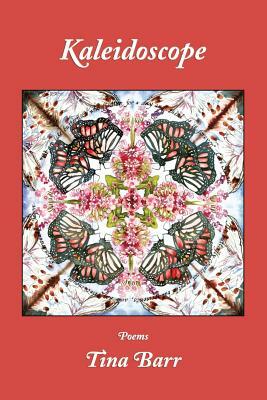 In her new book, Kaleidoscope, as in her other books of poems, Barr is concerned with acts of perception. In Kaleidoscope, Barr's poems reconfigure smaller and larger worlds in the way multiples in a kaleidoscope shift and reform patterns. The kaleidoscope is both a spyglass and a turning wheel. Inside these poems a cabdriver in Cairo paints his steering wheel with words from the Koran; a girl's barrette evokes the idea of the wheel's origins; and Buddhist sand paintings reproduce the wheel of the universe. The poems' subjects range across time and geographies, in settings across the South to the Middle East. Their dense iconography incorporates subjects ranging from jazz to bird life to pawn shops, Henry Darger's watercolors to the conflict between Tutsi and Hutu. These poems assemble, juxtapose and question relationships, from the troubled to the redemptive, between self and other, within family as well as within the larger human experience.